The HP quality you know and trust is now more affordable than ever. Print everyday documents with crisp text and sharp graphics that retain quality for decades, and save on printing with low-cost Original HP ink cartridges.Depend on Original HP ink cartridges to deliver outstanding results-easily. 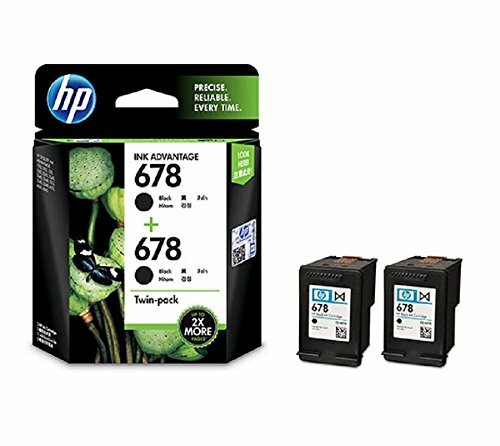 Brand new Original HP ink cartridges are designed to be free of defects, formulated to prevent printhead damage, and ready to load in a snap.Print what you need to be successful while reducing your impact on the environment. Choose a low-cost, Original HP cartridge made from up to 70-percent recycled content and get free, easy cartridge recycling through HP Planet Partners.